Orcan was founded by a German trained engineer and under his guidance the company started manufacturing a specialized, one of its kind product, the Orcan Rear Jaw Sliding Bench Vice. Keeping the core focus within this Vice, Orcan was able to produce a staggeringly high quality product that had a high reliability factor. All our clients all over the world appreciated the same and it was no wonder that the Orcan operation started expanding till it reached enormous proportions having over 80 dealerships in 60 cities. 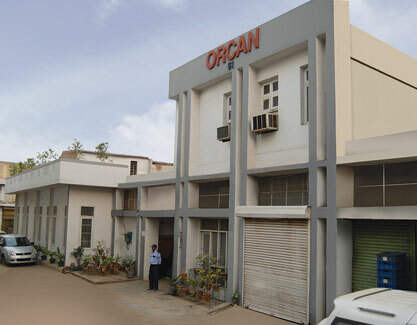 From its inception in 1978 till date, Orcan has been over delivering on its promise to its clients the world over, making Orcan the trusted name in the world market.